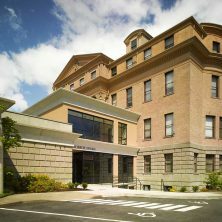 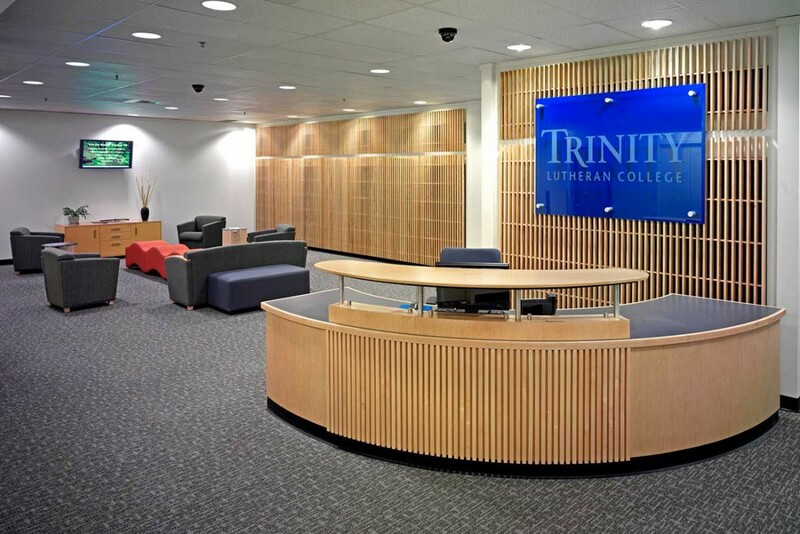 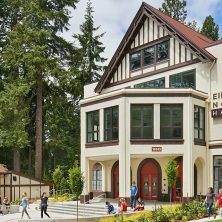 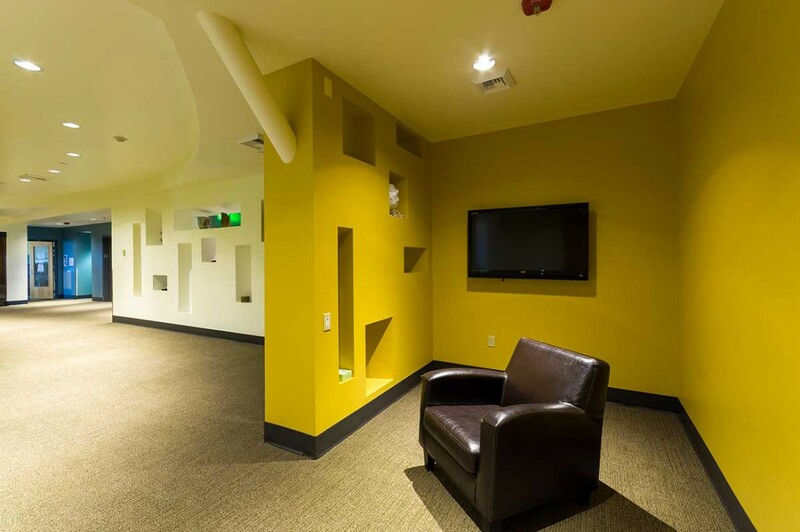 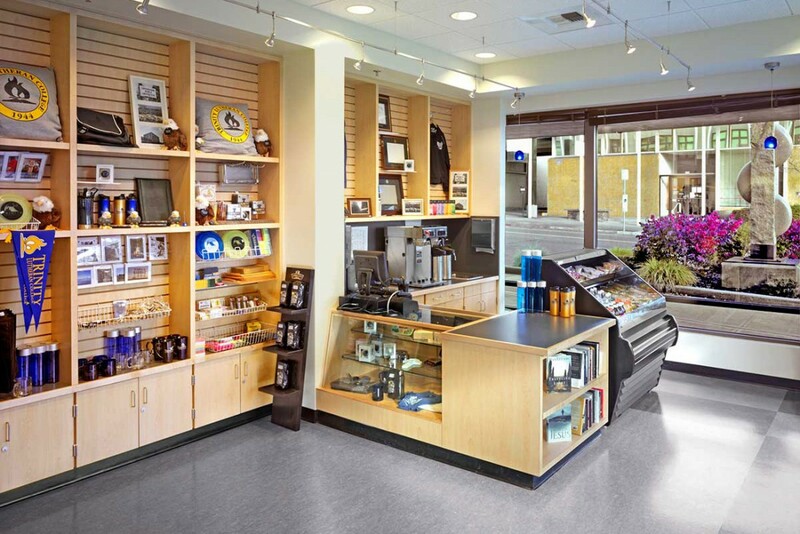 When Trinity Lutheran College chose to move their campus to downtown Everett, they also chose to team with Kirtley-Cole Associates to make the process smooth and predictable. 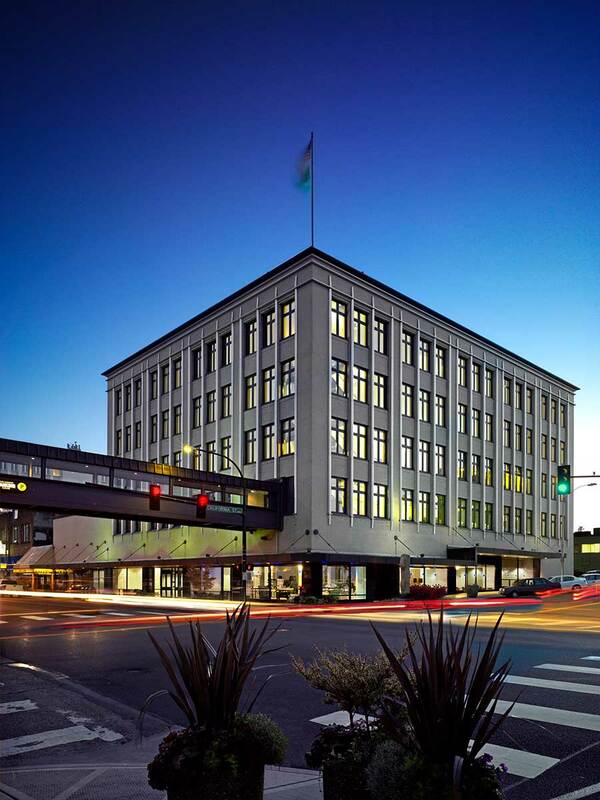 The 46,839 SF space encompassed 4 floors of an existing building. 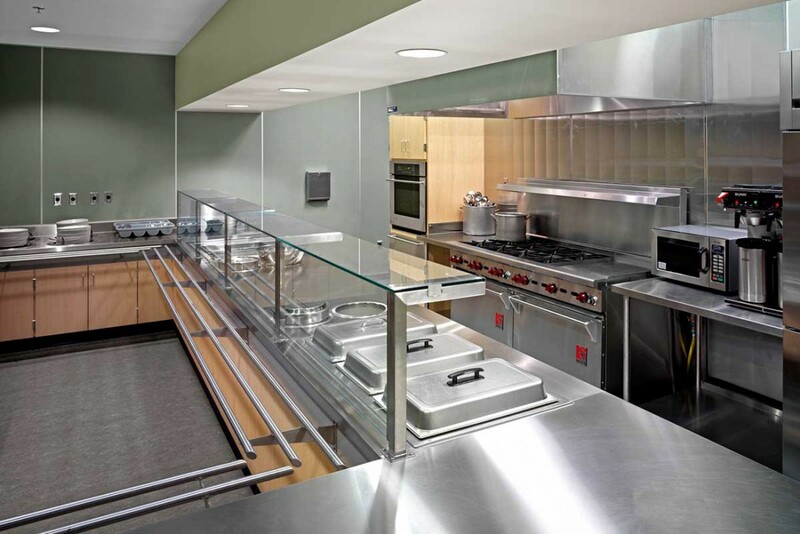 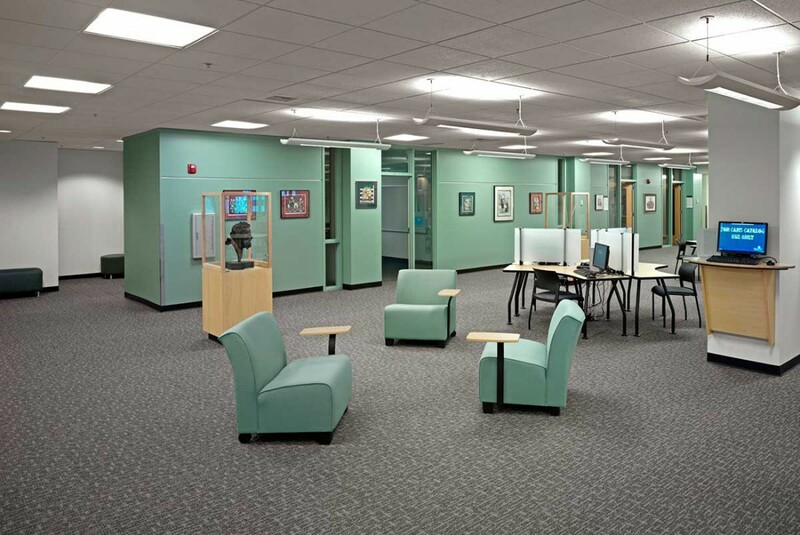 After the existing interior was completely demolished, new fire sprinkler, HVAC and electrical systems were installed. 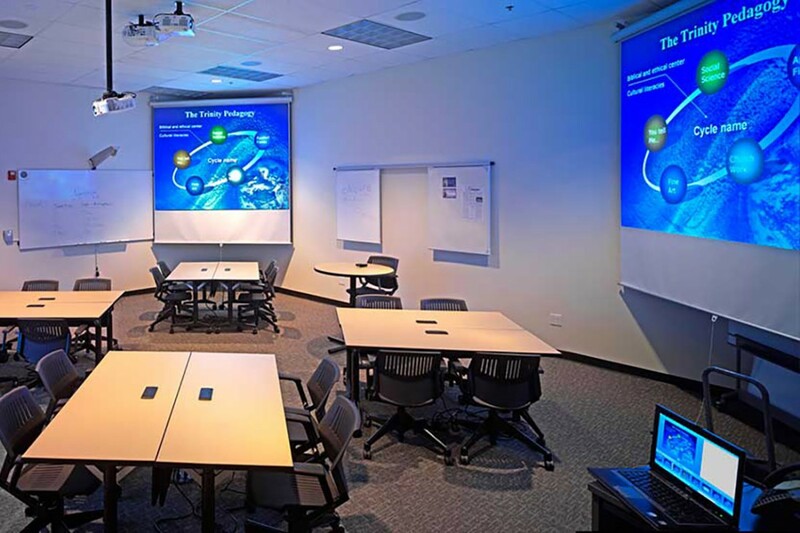 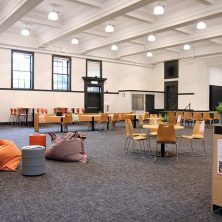 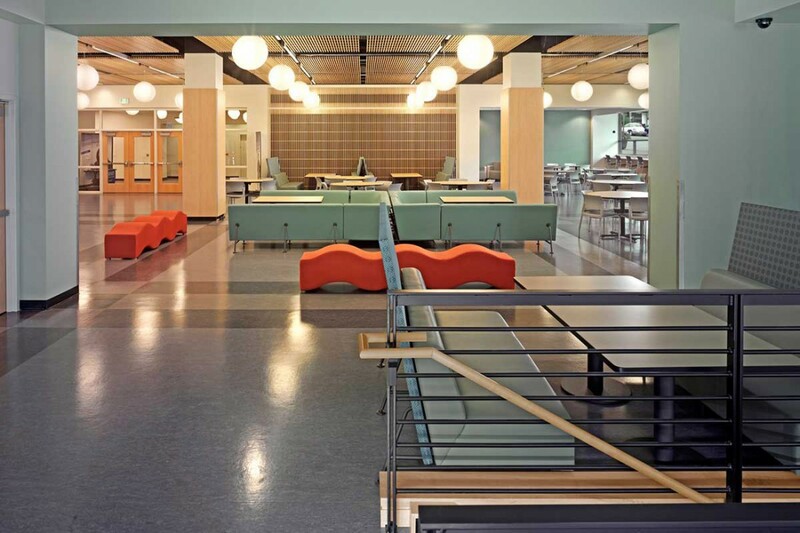 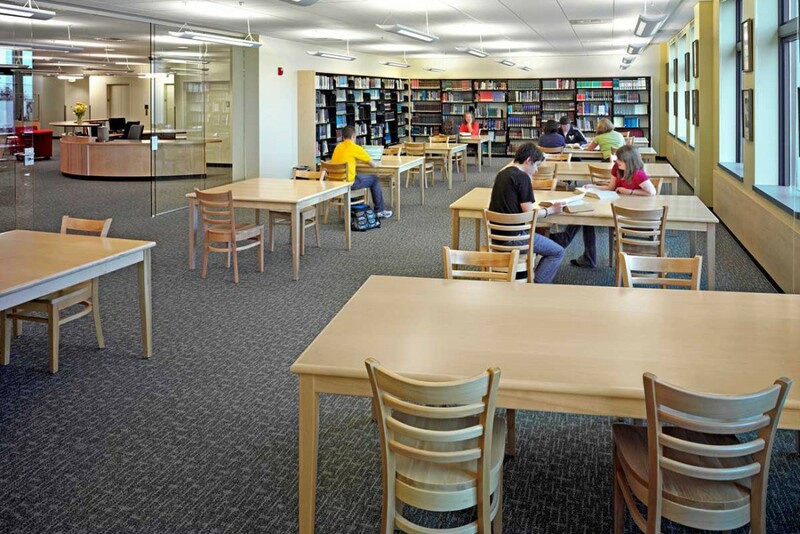 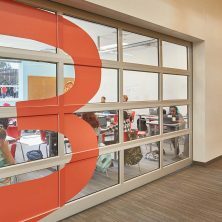 The tenant improvement created a space that now houses multiple classrooms of varying size; multiple offices, conference rooms and administrative spaces; a library; a bookstore; a commons area; and a commercial kitchen. 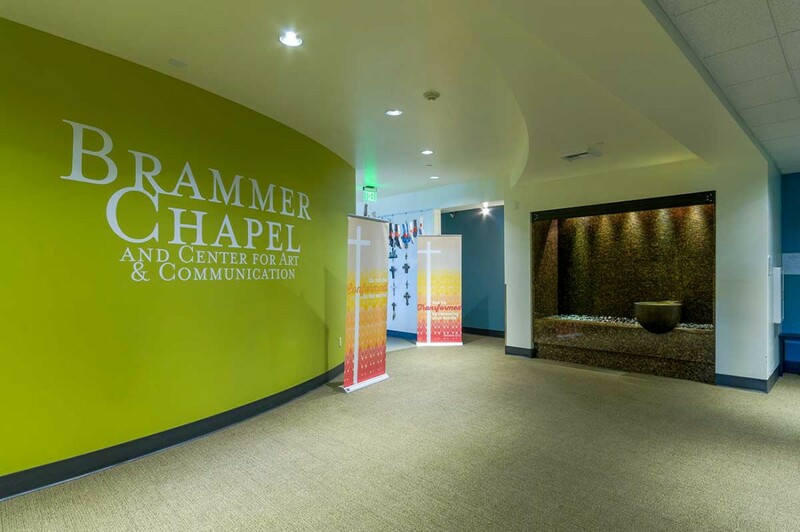 A few years later, Kirtley-Cole Associates again teamed with Trinity Lutheran College to complete Brammer Chapel. 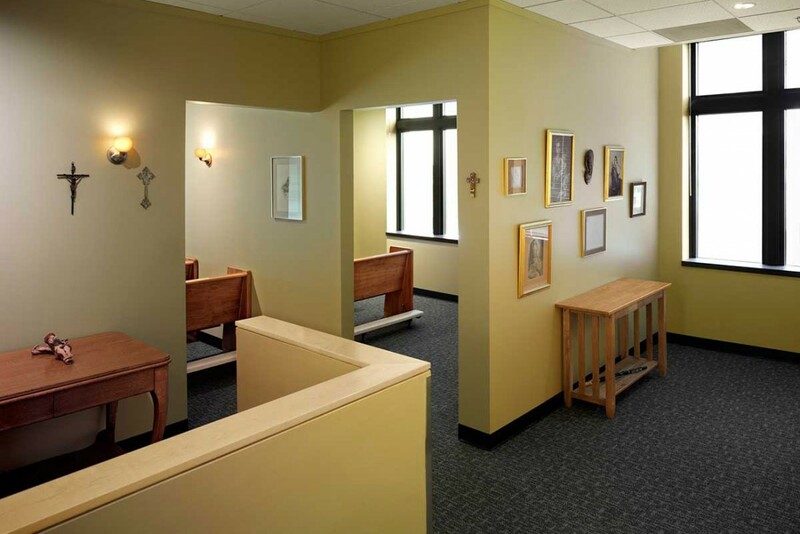 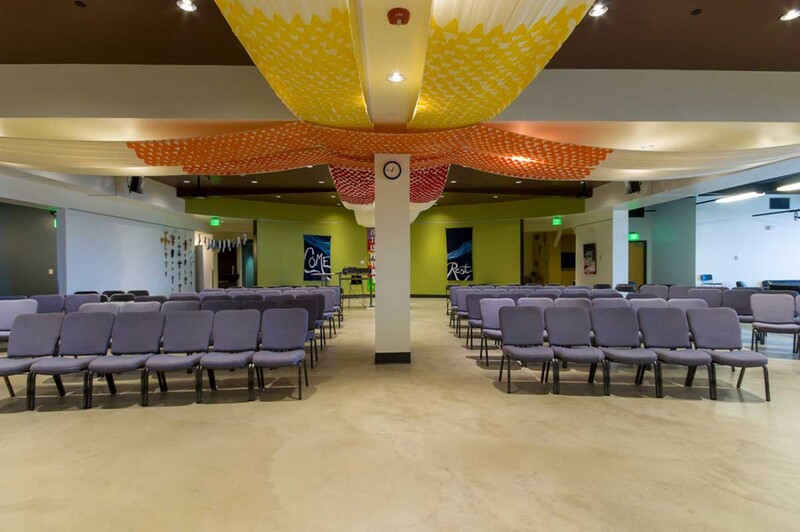 The 7,000 SF occupied tenant improvement created a new chapel with art gallery, classroom and lab space on the 5th floor of the school’s campus.